Record Name High Banks Farm.Galloway. The main rock art site. Record Description This panel of rock art is perhaps one of the best known in Galloway and on point of concept, one of the most spectacular in Britain. 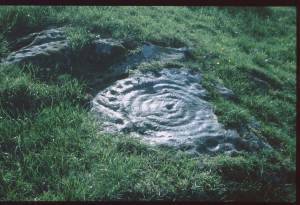 This site is an example of the rock art sites which can be looked for and visited throughout the hard rock areas of Britain. Additional Notes References: Ronald Morris,1979. 'The Prehistoric rock Art of Galloway and the Isle of Man'. Blandford Press. Richard Bradley, 1997. 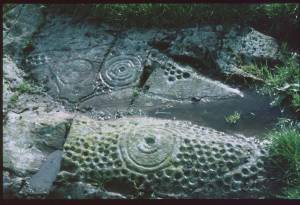 'Rock Art and the Prehistory of Atlantic Europe'. Routledge. 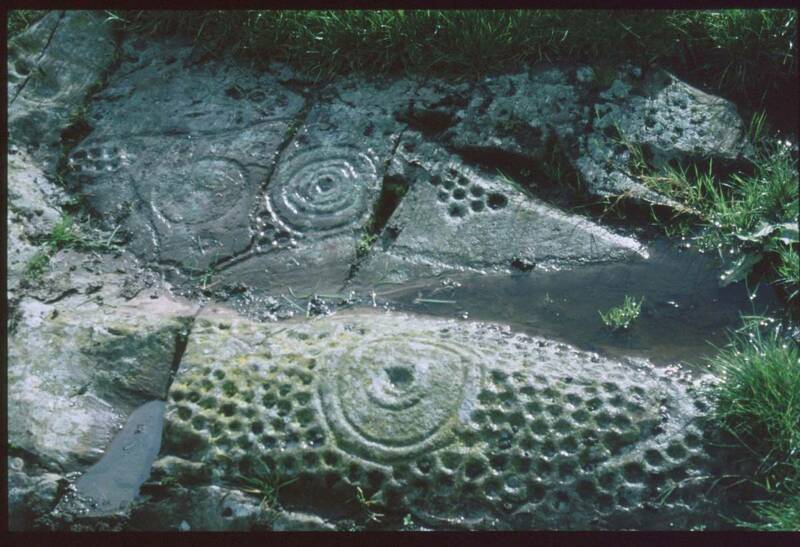 Image 1 Description This is the largest of a number of panels of rock carvings at High Banks Farm, Kirkcubright. Other panels are protected under turf. Image 2 Description A second panel showing the variation of designs here.